Looking to integrate your Salesforce and Marketing Automation Platform efficiently? As the saying doesn’t quite go, without the business, there ain’t no show. Sales and marketing functions are now inextricably linked. 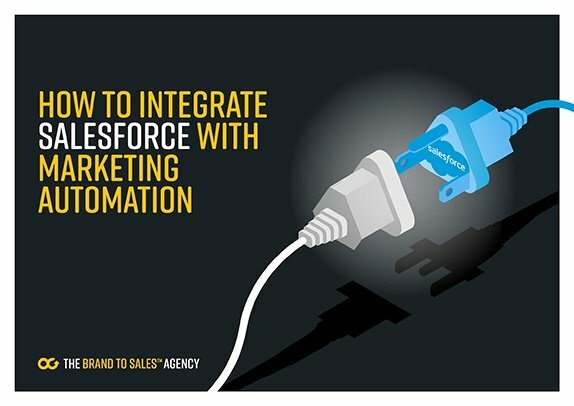 This means integrating Salesforce with your marketing automation system is a natural step to take for better management of the nurturing and lead generation process.